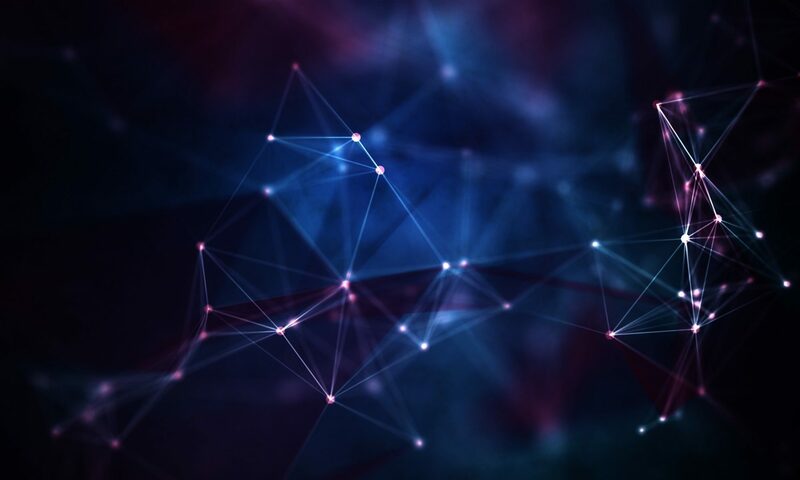 The Talent Gap is that annoying void between the demand for skilled software developers and the current amount of available skilled software developers. It’s something I’ve heard tech companies talk about since I started this blog over 2 years ago. There have been encouraging efforts by industry groups, companies and tech schools to fill the gap as quickly as they can but filling that gap is still a slow process because the biggest thing that turns new developers into skilled developers is time. It is frustrating for everyone involved. New developers want to have the skills companies need yesterday and companies want more skilled developers 2 months ago! The best thing companies can do is support these programs, initiatives, schools and the students they teach because they will pay off in the long run. As students, the best thing we can do is keep learning, keep experimenting and show that we want to learn and contribute. Together, with time, effort and focus, we can narrow the Talent Gap. 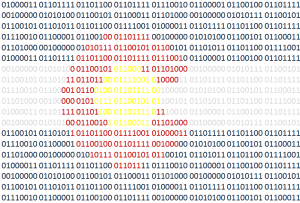 8/20 – Boulder/Denver D3.js and Data Visualization – D3.js Group Re-Launch! 8/20 – CIGDA – Warballoon: Star Commanding Part 2!!! 8/24 – Node.JS Denver/Boulder – Nodeschool: Learn NodeJS with us! 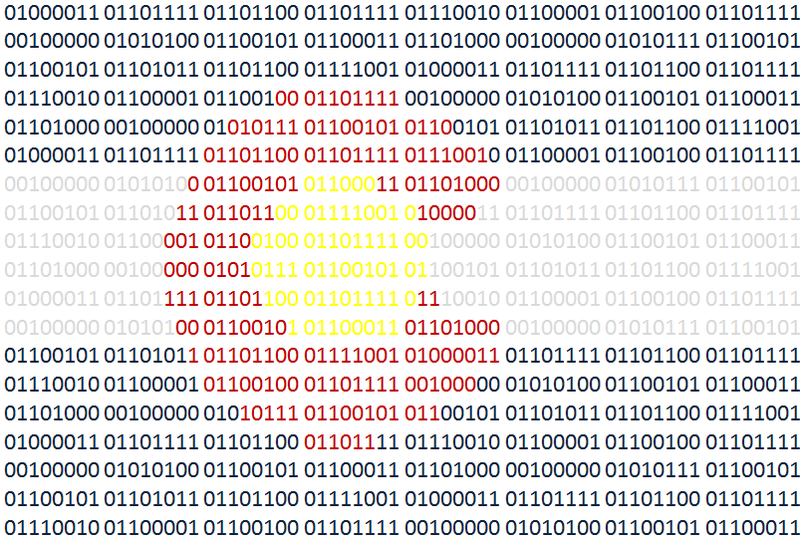 Previous PostPrevious Colorado Tech Weekly #113: Let the good news continue! Next PostNext Colorado Tech Weekly #115: Yack, yack yack. Get a job!